Susan Grau, CADAC II is an internationally recognized psychic medium ,Reiki Master and inspirational speaker based in Southern California. She has been communicating with spirit before and after age four when she had a near death experience . Susan owns her own business in Tustin ,Ca called In The Light Services. 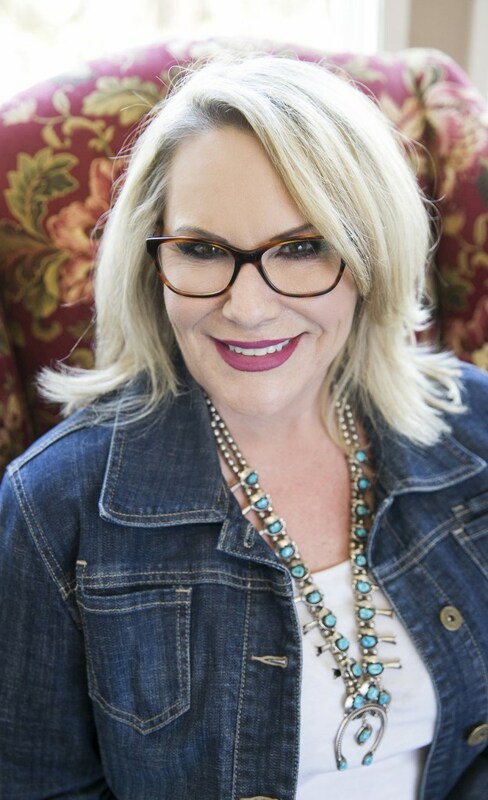 She speaks at consortiums , writers conventions and is a sought after lecturer at many other healing events including the Orange County INADS association where she speaks to groups regarding her connection to the other side, her near death experience, and the evolution of her gifts. She is an author of several soon to be published books regarding the afterlife, growing up an empath, connecting to spirits and details of her NDE. Susan is a life coach , and a highly skilled teacher of the metaphysical arts. She has been featured in OA magazine, Spirit Anchor Empire Radio station in New York and Principal Broadcast Radio . She has also been interviewed and featured on Mary Giuliani live in Orange County, Ca. Susan works with her abilities to bring healing to those seeking insight. Susan’s ratings show her as one of the top rated mediums and psychics by the Yelp community. My goal is to provide you with the healing you need, direction you seek, and to share my gift for all who have the courage to reach out. Allow me to guide you on this Spiritual journey to impart the clarity and understanding in what is waiting for us all. After a healing session with me, there will be an understanding that you are enough, you are loved, and you are not alone.